Last week, a group of Smith Soc members from across the country embarked on a weeklong trek to Israel. 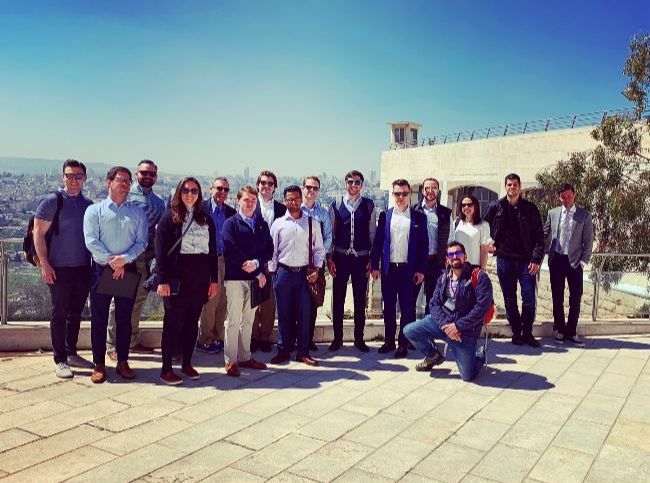 Over the course of the trip, members unraveled how Israel became the Startup Nation—meeting with representatives from venture capital, startups, government, and the media, including the Jerusalem Post. Members toured Old City Jerusalem and met with the former chief scientist of the Israeli Ministry of Economy. The group also visited JVP, a prominent venture capital firm, and Mobileye, a leading autonomous vehicle company. 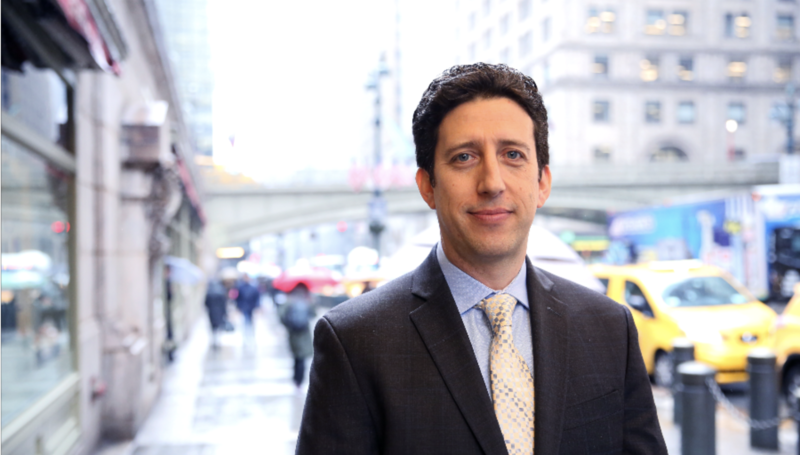 The Adam Smith Society is pleased to introduce Greg Menken as our new Executive Director. With two decades of experience in membership development, coalition-building, and public affairs, Greg is charged with building upon the proud legacy of the Adam Smith Society and guiding us into the next phase of growth. 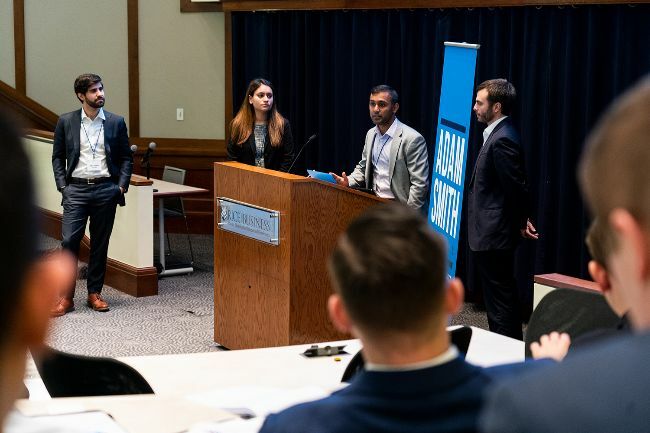 He strongly believes that the power of the organization lies in its members and looks forward to developing new opportunities to further enhance the understanding and stewardship of the free-enterprise economic system. I hope it brings notoriety! 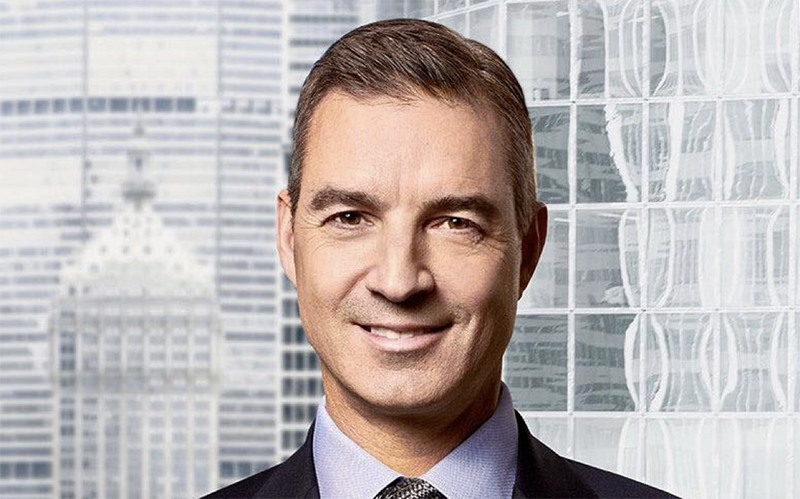 Daniel Loeb—Founder and CEO, Third Point LLC—will receive the Adam Smith Society's 2019 Principled Leadership Award and speak at the National Meeting. The Principled Leadership Award honors business leaders who understand the centrality of free markets to our economic system and civic life.